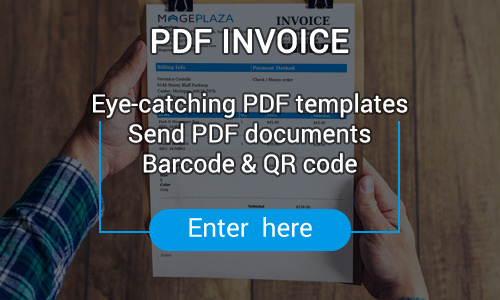 The Best 19 Magento 2 PDF Invoice extensions from hundreds of the PDF Invoice extensions in the market as derived from Mageplaza Ranking which is using Mageplaza scores, rating reviews, search results, social metrics. The bellow extensions were picked manually by Mageplaza experts, if your PDF Invoice does not include in the list, feel free to contact us. The best PDF Invoice list is ranked and result in 2019, the price from $0 to $199. Find more Magento 2 extensions here. An automatic PDF Invoices to warm your customer's heart! With PDF Invoice, you can create beautiful PDFs for your invoice, which will help customers enjoy the eye catching designs from your store. Besides, you can easily customize and choose your desired language. It's time to select the PDF Invoice extension for your store. With the PDF Invoice extension, you can increase your brand's visibility to attract customers' attention and beautiful font selections for your PDFs. Besides, with nice interface, it will help your shop more friendly with customers. Make custom PDF templates easily with the support of HTML and CSS. Add product image and attributes, logo, and tax info. You can also supplement PDF with terms of service or any other custom information. With the support of CSS, you can easily change the layout and colors. This tool allows you to fully exploit the power of email templates and more. You can choose for your store a sample invoice that you like best, or can also upload to the store with the template that you design. 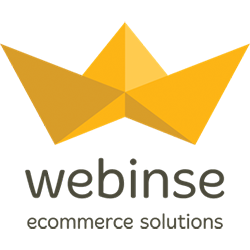 This is probably the most excellent module for your store. Magento2 PDF Invoice Pro Extension is an essential tool for Magento shop owners. It allows inserting invoice templates to attract customers. In addition, it supports multiple languages, different layouts for your eye catching invoice, best support for customers. Advance tool to create, customize, attach and send a PDF invoice to your customers. Your online store’s professionality and reliability will be enhanced by sending beautifully designed attachments to your customers and also improves the customer shopping experience. Auto Invoice and Shipment for Magento 2 generates automatically with full information of invoice and shipment process after customer's order is placed. This would have you save a considerable amount of time for creating invoices as well as increase customers' satisfaction with your store’s automatic and quick order process. This is a tool with a lot of outstanding features, this makes the customer more satisfied with your store. From there, it helps increase sales and profits for the business and becomes a shop in the minds of every customer. You find it difficult to create PDFs such as invoice, print or shipment, etc for your store. Designing PDFs is not easy because you do not have the expertise. PDF Invoice will help you no longer worry about those issues anymore. Instead, you can easily customize your layouts to look good and eye-catching with your customers. PDF invoice is a great solution for you to adjust the invoice to be attractive with customers. The invoices are designed perfectly, from which the customer will pay more attention to your site. Allow inserting different information of company such as tax, address, etc. It's time for you to choose PDF Invoice extension. 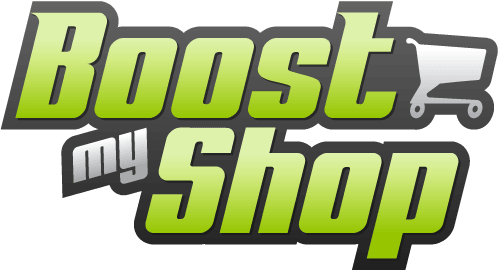 This tool will help you to have a great site, not only attract customers but also boost sales for the store quickly. PDF Invoice extension is a useful tool for shop owners to customize their invoices that become more beautiful and attractive with customers. This extension with many outstanding features like custom layouts easily, allowing to send PDFs as an attachment, etc. This has brought many benefits to both shop owners and customers. It contributes to your store look more beautiful, attract more customers by invoices and improves brand identity easily through PDF Invoice. PDF Invoice extension allows you to insert variables, item widget, barcode or anything. With PDF Invoice Pro, you can attract the customer easily from the beautiful PDF invoices. To create and print an order easily and beautifully by PDF documents, PDF Print extension will support you to do everything quickly and help you save a lot of times. PDF Print extension allows the customer to print products or catalog at the store easily and beautifully. Besides that, you absolutely can customize PDF design according to your needs. That is great. If you are looking for the tool to help you print your order, logo, or anything in a beautiful and subtle way, PDF Print extension will be a perfect choice. It will help you save time when you manage everything on site. 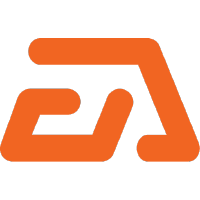 Don't hesitate, using this extension to bring the interesting things for site. PDF Print is a useful tool that saves you time. You will have more time manage orders, company information, logos, etc. In addition, you can also change the font, color to create a pleasant feeling for customers, as well as attract difficult customers. 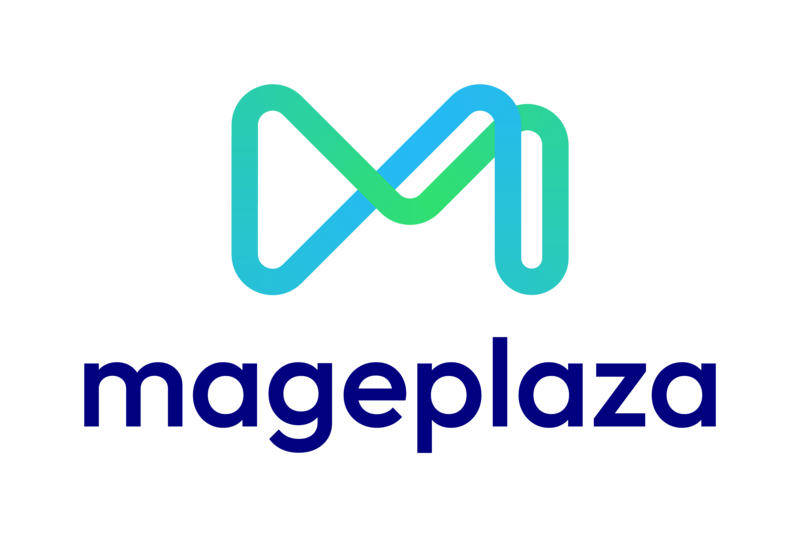 Available PDF Invoice Templates for Mageplaza PDF Invoice. Thank to every vendor that has made this Top 19 PDF Invoice list! This is the most comprehensive list of best PDF Invoice on the internet and we are honoured to have you as part of this! We would like to give the best commendation for all of vendors who have done the number one of PDF Invoice brief! It is appreciated to be the most awesome and exhaustive result from searching on Google. We are pretty proud of your appearance of this task. Many thanks for your benefaction to our lives!